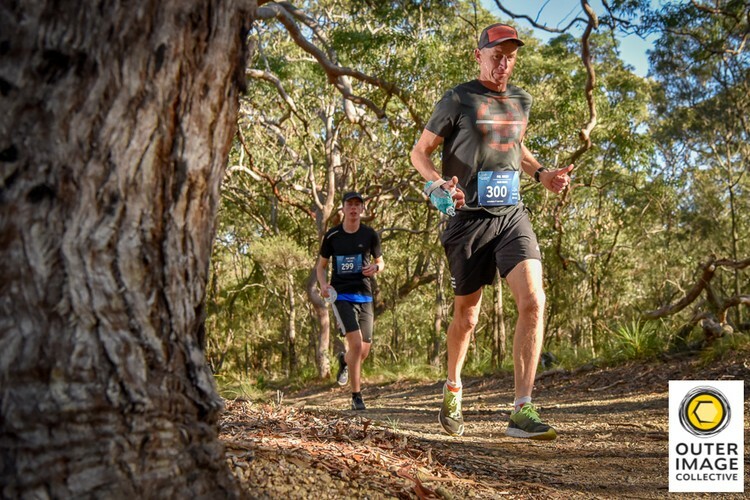 On offer are three course distances—12km, 22km and 36km to accommodate runners/walkers of all abilities. 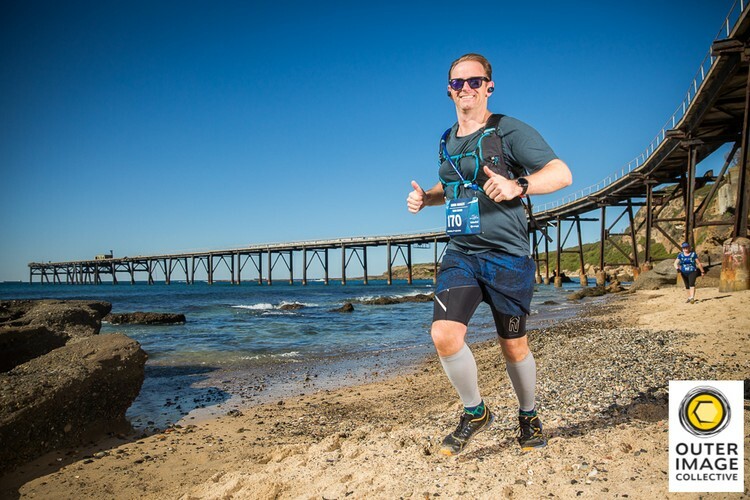 Starting and finishing at Raffertys Resort, the trail snakes through the Wallarah National Park taking in the sites of beautiful Lake Macquarie and the stunning coastline of historic Catherine Hill Bay and the Munmorah State Conservation Area. 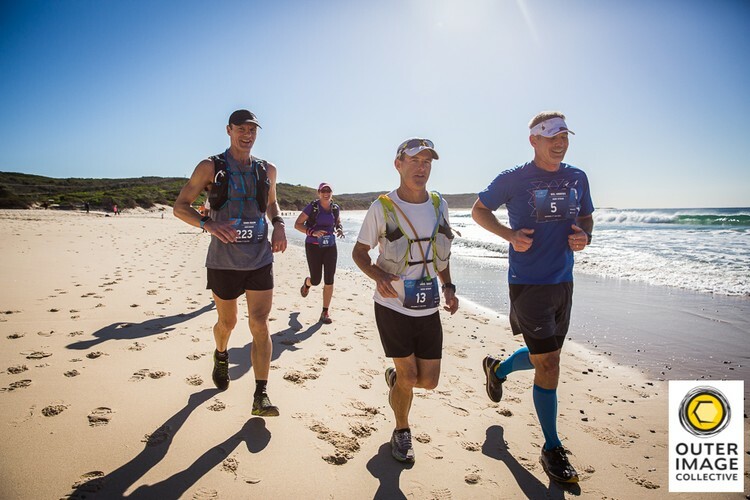 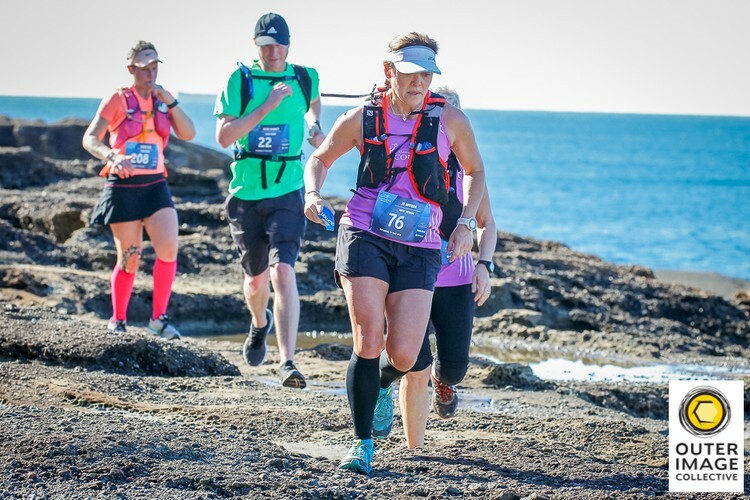 The terrain is varied—bushland single track, fire trail, coastal tracks, rock platforms and beach running all feature to challenge and excite the most discerning of trail runners.